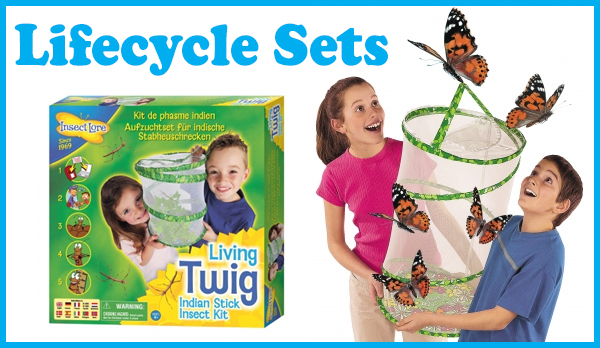 Lots more new arrivals for April. 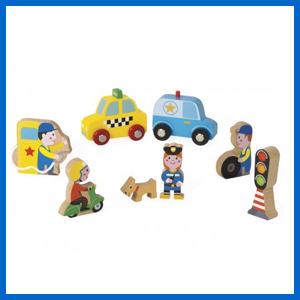 Learn all about the city with this 8-piece miniset. 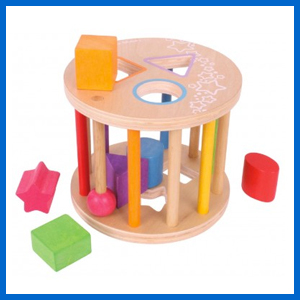 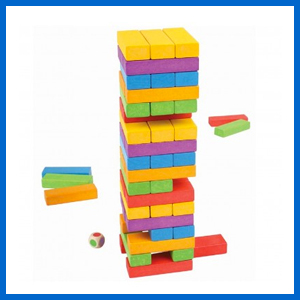 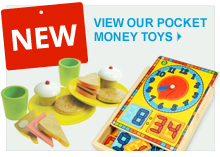 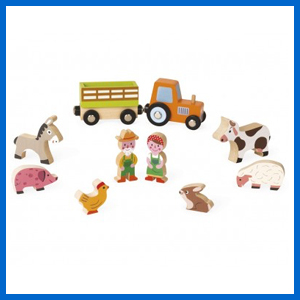 Have fun on the farm with our 10-piece tractor & farm animal play set. 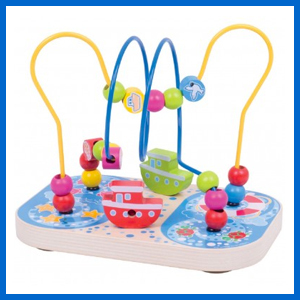 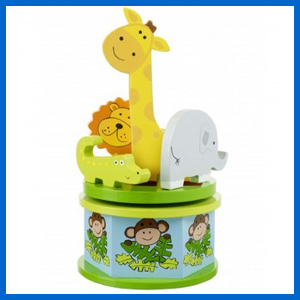 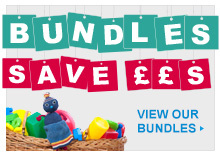 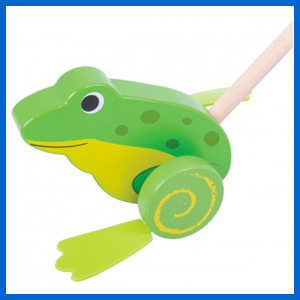 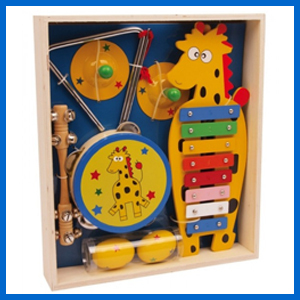 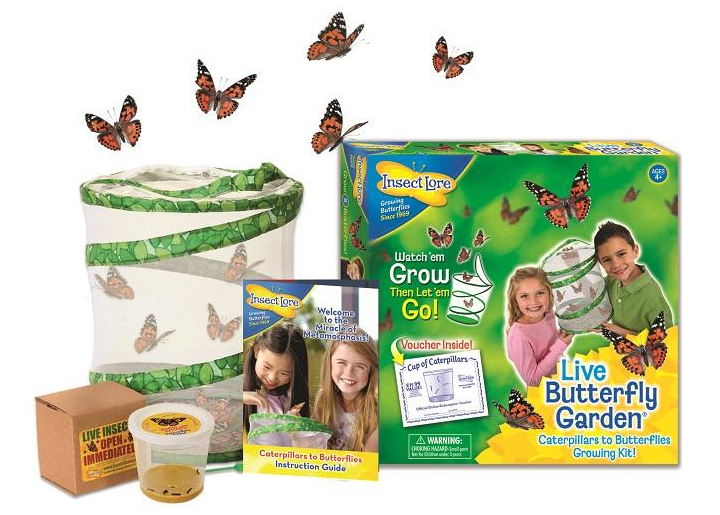 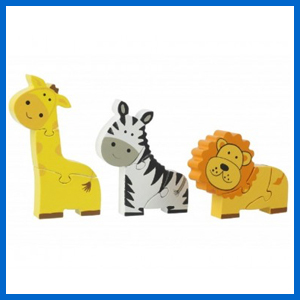 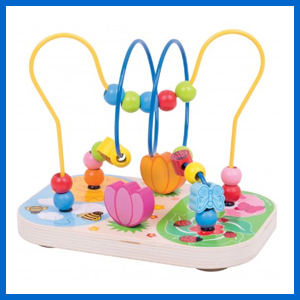 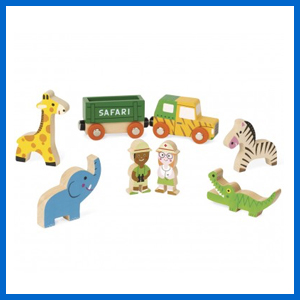 Little explorers can have their very own safari adventure! 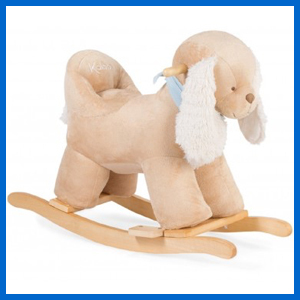 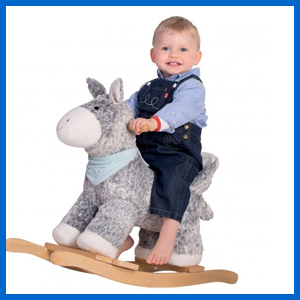 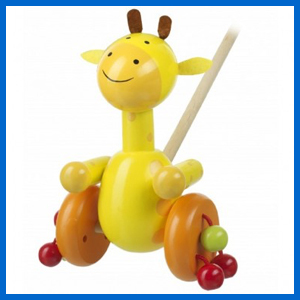 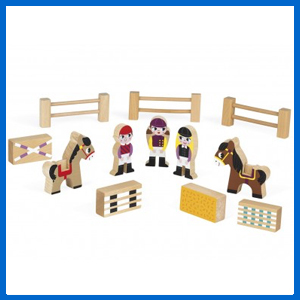 Our wooden mini riding school set is perfect for your little equestrian. 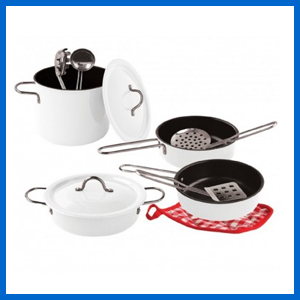 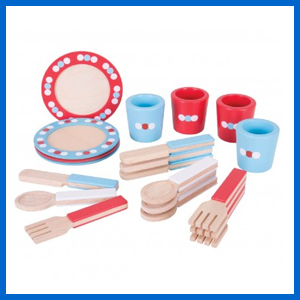 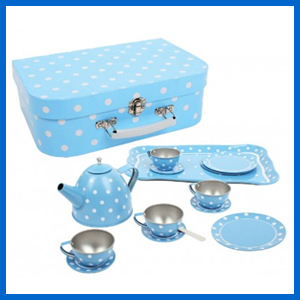 This beautiful cookware set includes pots, pans, utensils & an oven glove. 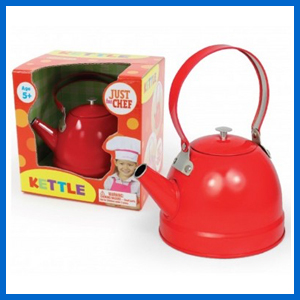 Our metal tea kettle is the perfect addition to any of our play kitchens. 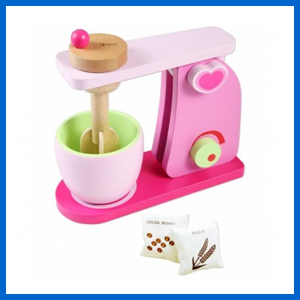 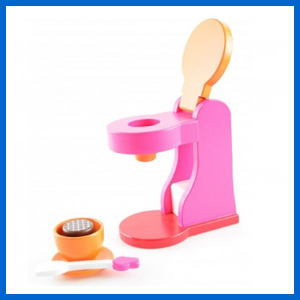 A colourful expresso machineperfect for making coffee for friends! 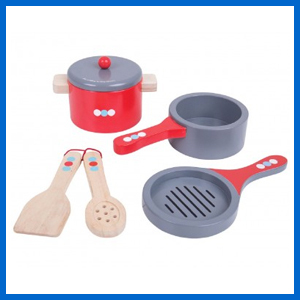 A classic wooden food mixer set with rotating beaters. 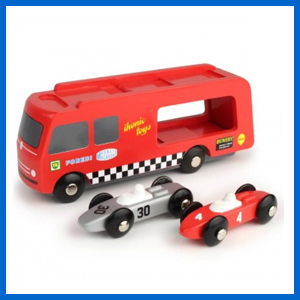 These racing carsmake an excellent addition to our Ikonic Race Track. 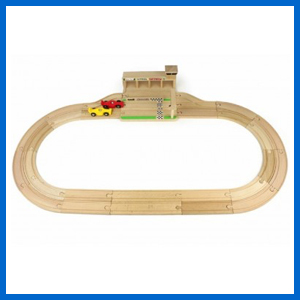 Formula 1 drivers will love zooming around our wooden race track. 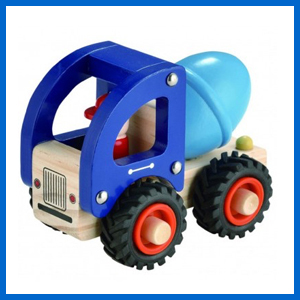 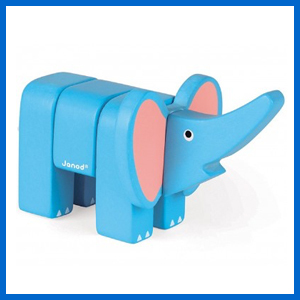 Our blue cement mixer glides across surfaces with its big rubber wheels Nee-naw! 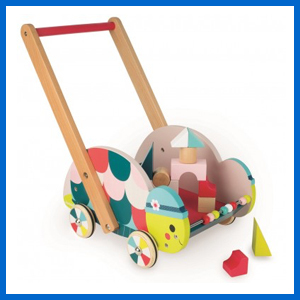 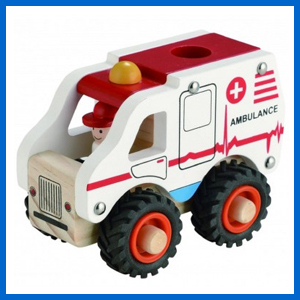 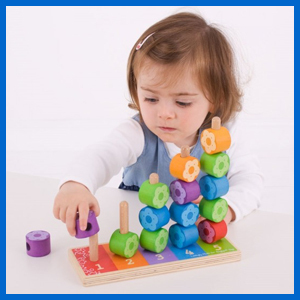 Toddlers will love pushing this wooden ambulance around. 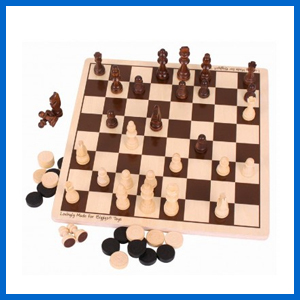 This entry was posted in Random, Updates, News on April 9, 2017 by Kerry Berry.